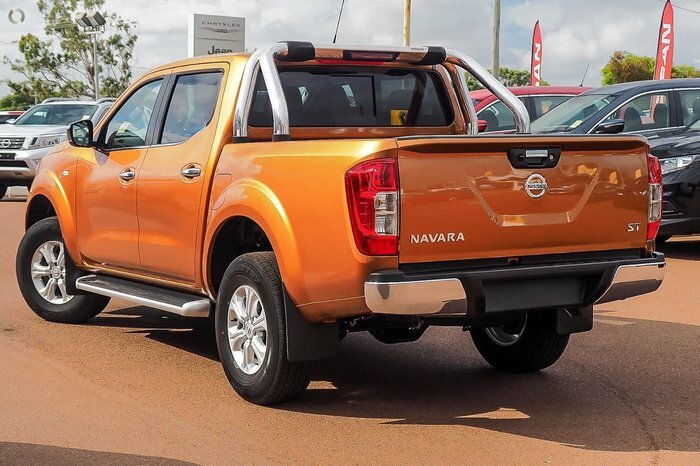 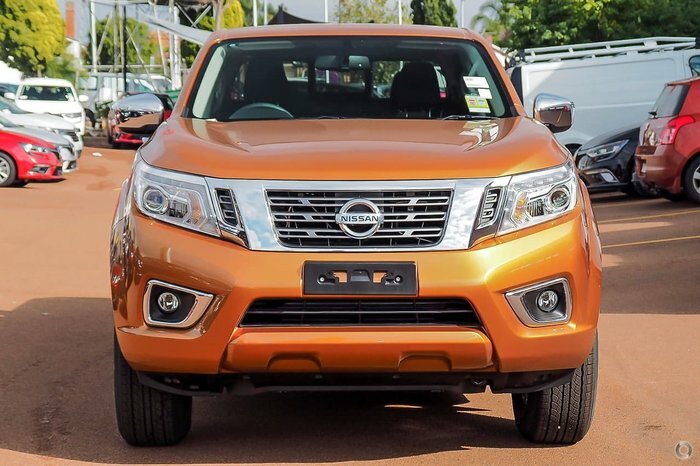 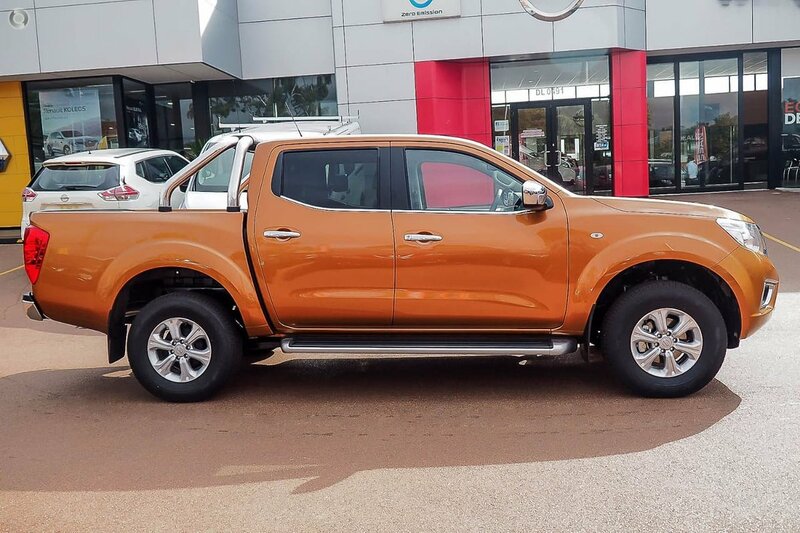 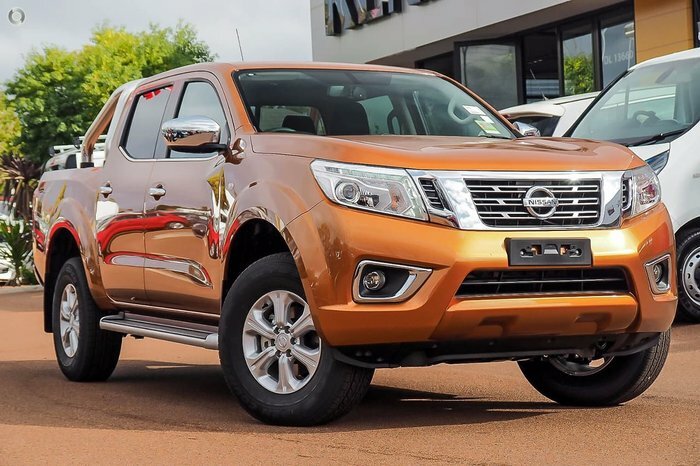 5 YEAR UNLIMITED KILOMETER WARRANTY WITH 5 YEARS ROADSIDE ASSISTANCE WITH THE PURCHASE OF THIS NAVARA. 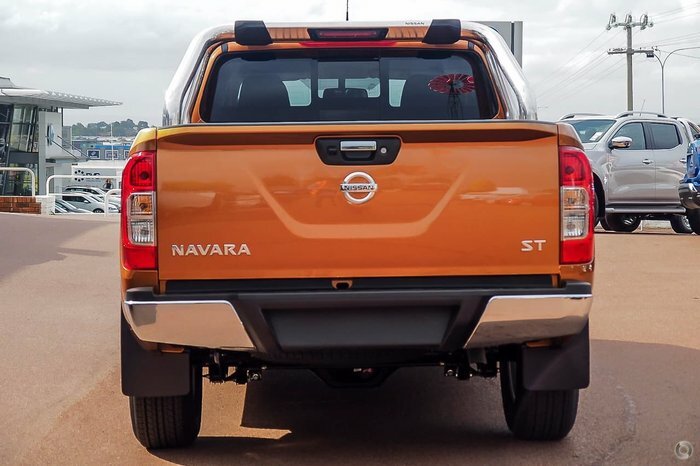 MONTHS REGISTRATION ON THE VEHICLE. CALL US TODAY FOR YOUR OBLIGATION FREE FINANCE QUOTE AS WELL AS BOOKING YOUR TEST DRIVE WITH ONE OF OUR TEAM MEMBERS.